Welcome to Mentor for Bank Exams. 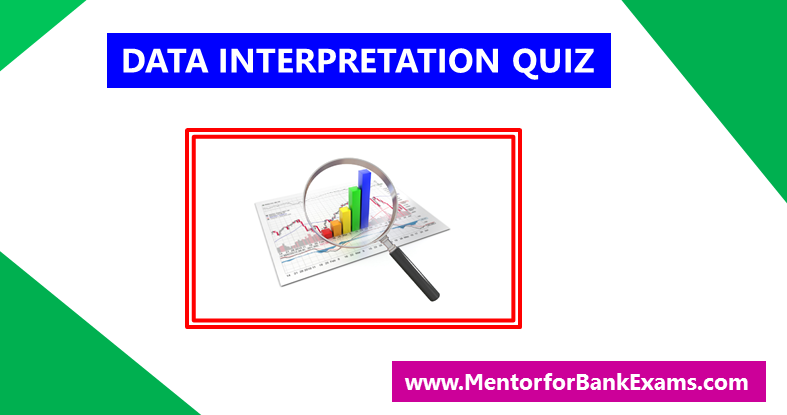 Here I am sharing the PDF of 10 Practice sets of High Level Data Interpretation with 5 questions each. These will definitely help you for your preparation for the upcoming SBI Clerk Exams 2018.